If you are looking for a hotel in Panama City Beach with more than a room on the beach, the Holiday Inn Resort is for you! With our Resort Extra Credit package you can enjoy all our amenities and receive a $25 in Resort Credit for each night of your stay. Have your vacation your way! You may use Resort Credit at all restaurants on property, for premium kid's activities, or to rent a pair of beach chairs on our white beaches. 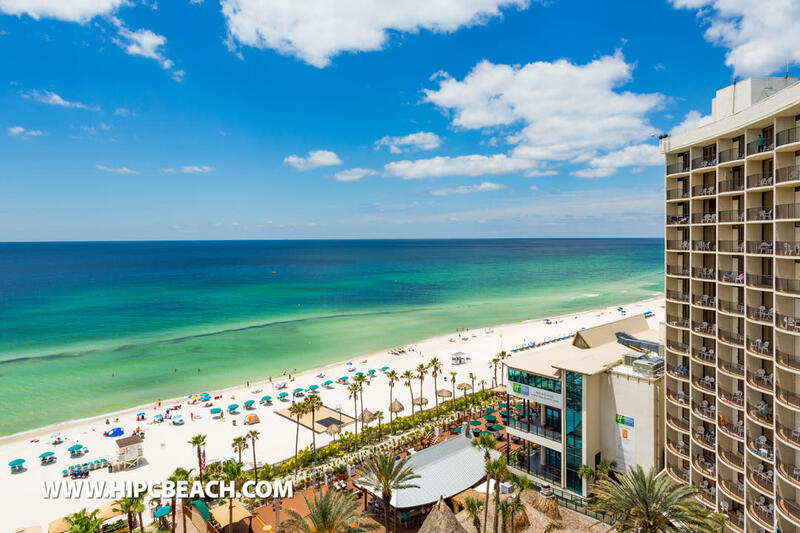 If you are planning a family vacation to Panama City Beach, look no further. Please call us directly at 800.633.0266 to reserve. Disclaimer: 1st night deposit due at time of booking. Beach Bucks have no cash value, no refunds will be issued for unused portion. May not combine with other offers. Some restrictions may apply.